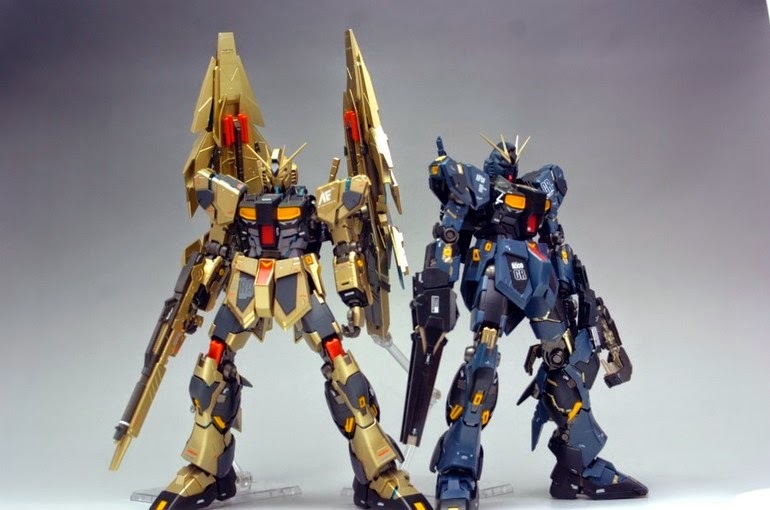 Awesome combination I must say, the color scheme looks great too! 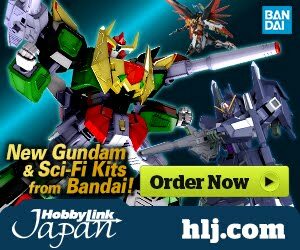 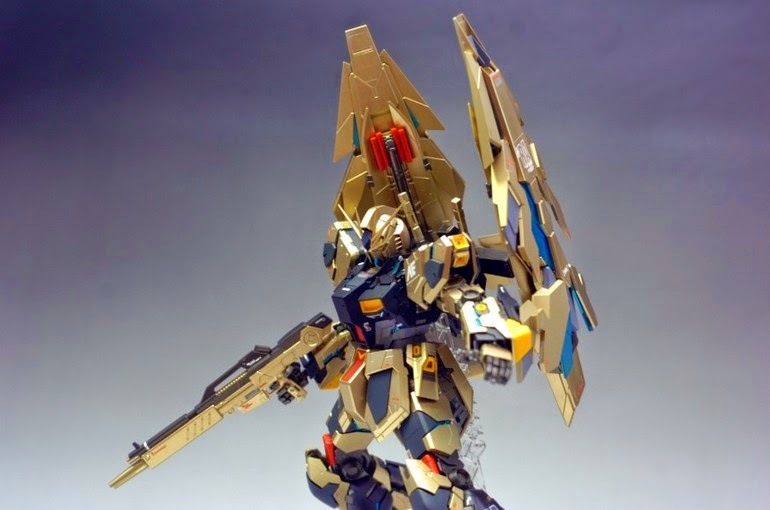 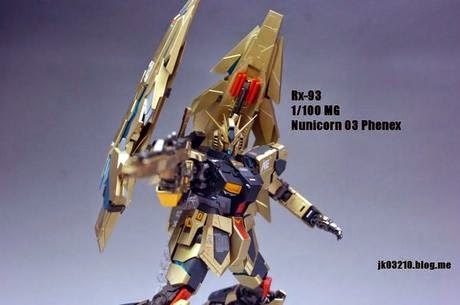 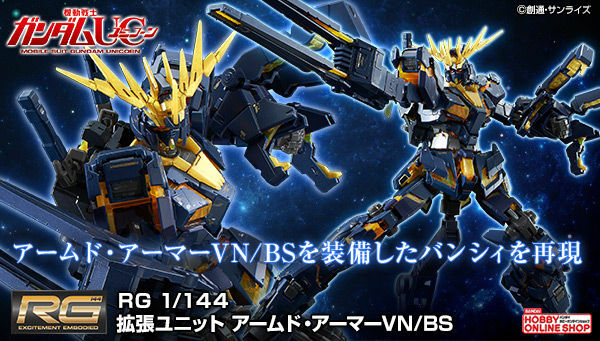 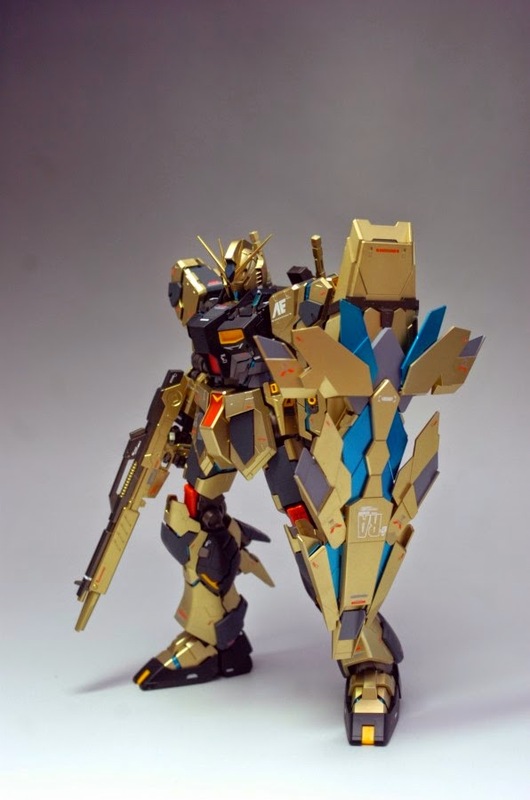 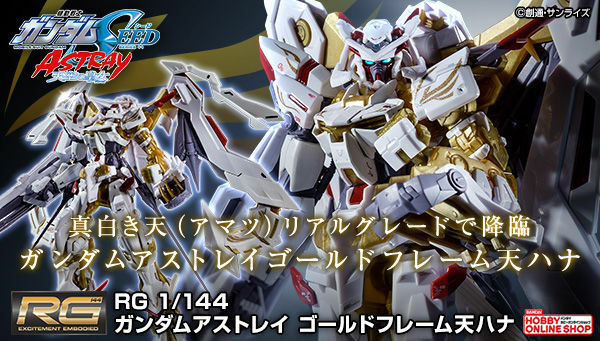 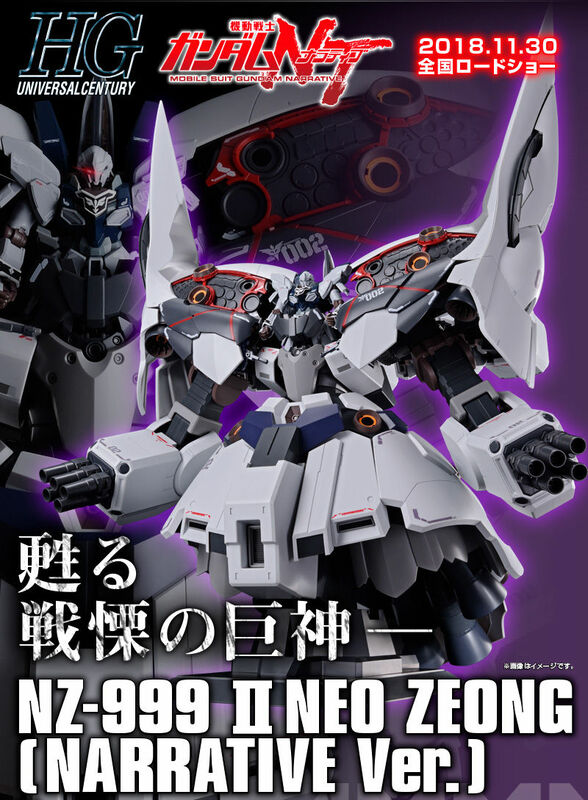 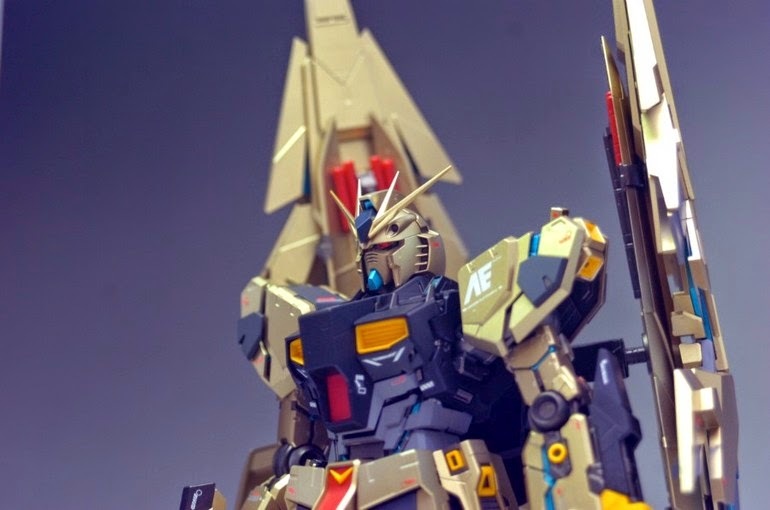 The gold paint that the modeler used is the one that I am looking for for my HGUC Gundam Unicorn Phenex. 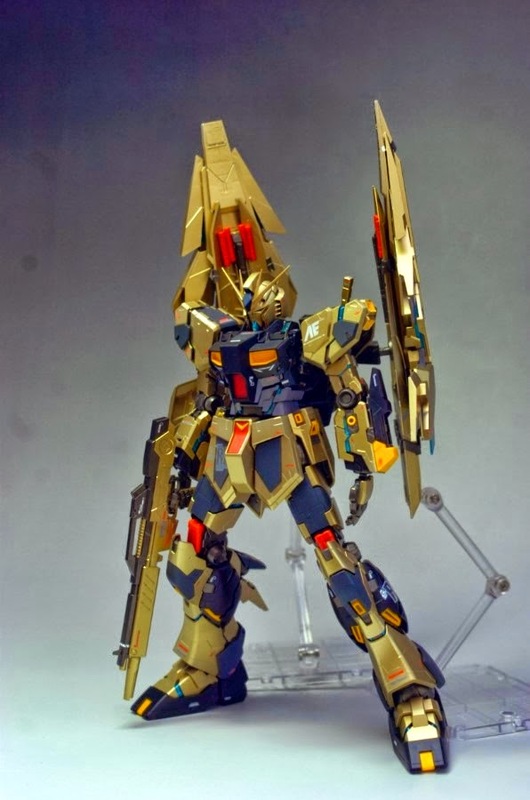 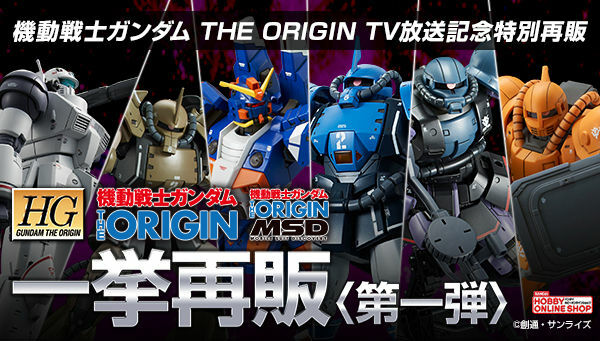 The modeler also did an amazing job on the color scheme combination that the Gundam's color doesn't look awkward for some reason.